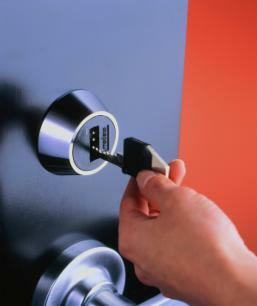 Commercial - Your-Locksmith.com Your Chicago Locksmith ! Although most of our clients are home owners, we also offer services to businesses. Whether it is a factory or a small store front – we do it all. 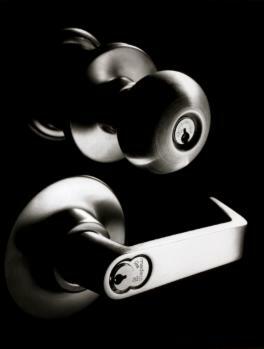 Our professional team will tailor a security system to your specification. We will assist you in choosing the best products and updating your system to meet or even exceed today’s standards. Even if your type of business is not on the list – we can probably offer our services to you!